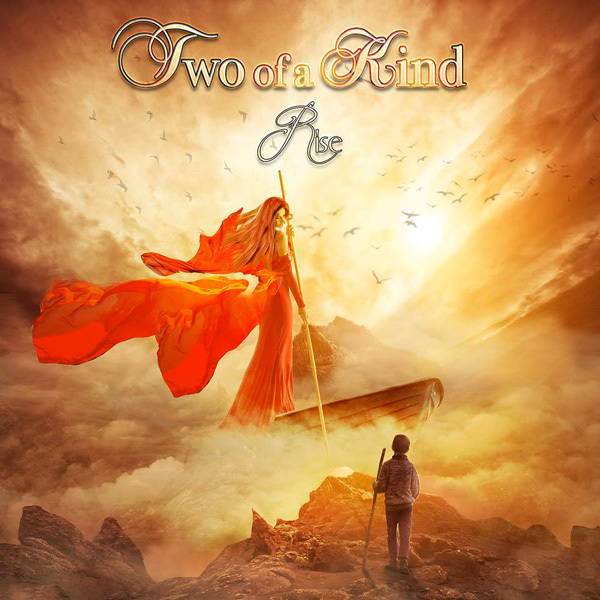 TWO OF A KIND’s self-titled debut album was released by the Frontiers label back in 2007. Fred Hendrix, best known as the main songwriter and singer for the Melodic Rock masters TERRA NOVA, heads up the band and back at the turn of the century, Fred had become more and more interested in production and songwriting. He started looking for new and fresh talent to develop and following several suggestions from Frontiers Records’ President and A&R Director, Serafino Perugino, Fred hooked up with not one but two female singers, Esther Brouns and Anita Craenmehr. After a few writing sessions, Fred submitted the plan for a new band with a great melodic rock edge in the style of Boston​ meets Heart​ to Frontiers, who liked the material and signed the band in late 2005. Recording of the self-titled debut album was completed during the summer of ‘06 with Fred’s TERRA NOVA bandmates Gesuino Derosas (guitar), Hans in’t Zandt (drums, also drummer for Praying Mantis), and Fred’s brother Ron Hendrix (keyboards) joining the proceedings. 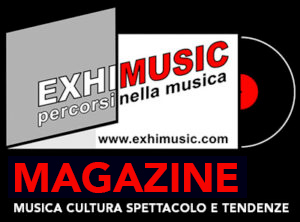 Oggi è Lunedi 22 Aprile 2019 – Sono le ore 06:38.